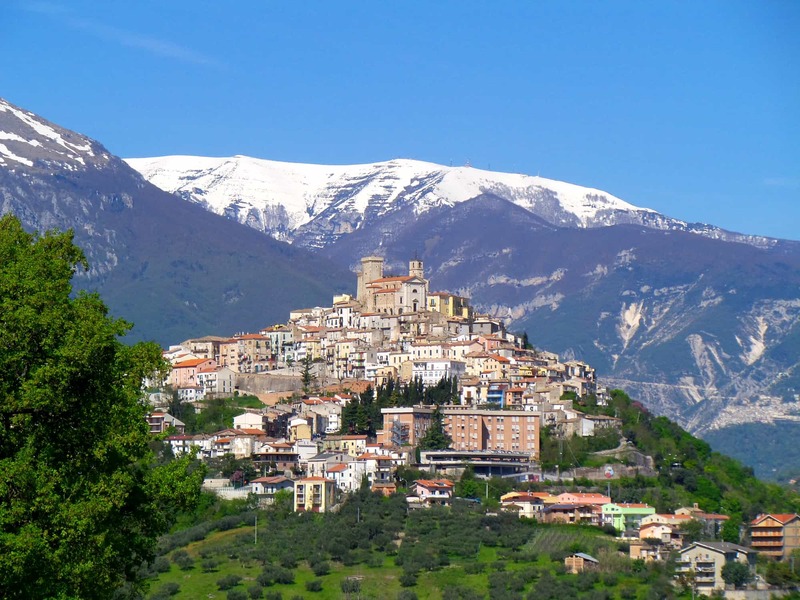 Vignaverde’s team of experts are based in the beautiful town of Casoli, Abruzzo. 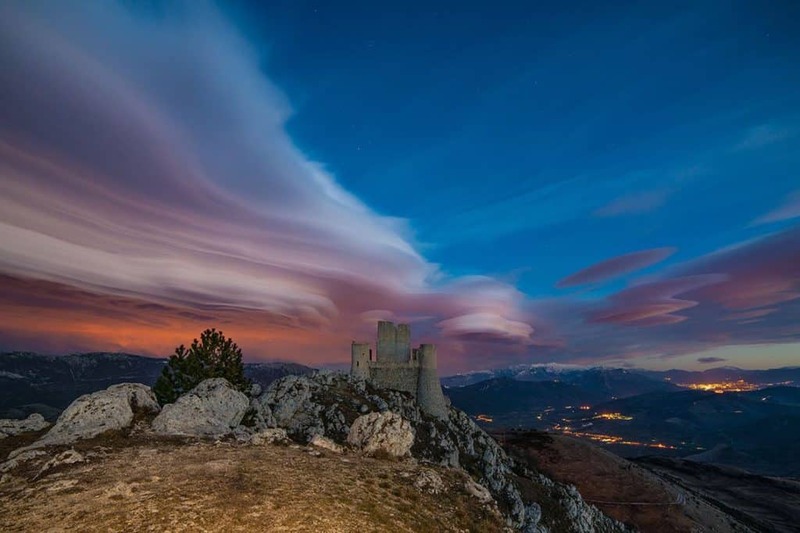 Our agents are ready to help you find your dream Abruzzo property, or maybe your perfect holiday home in Abruzzo. 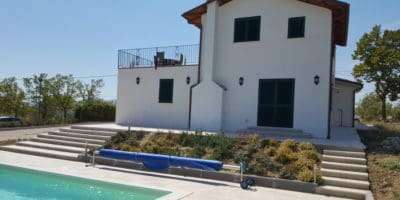 Our agency is unique in the area because of our large selection of property for sale in Abruzzo all in wonderful locations. Our team are here to guide you through the entire, legal purchase process, whilst our restoration team create the Abruzzo property of your dreams. We live and work in the areas where we sell and restore properties. While ever you need us, we are here. Make the most of this website by joining our community. Save your favourite properties to your free account & much more. 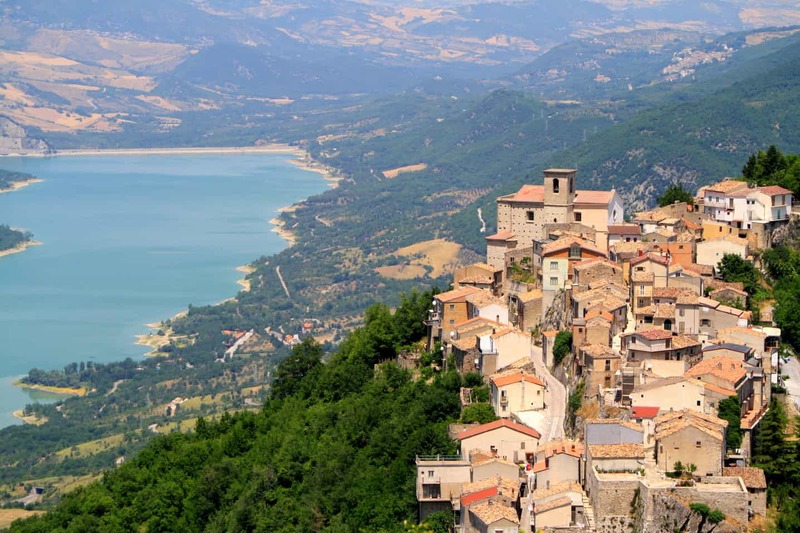 We have designed our website to help you in your search for your dream Abruzzo property. 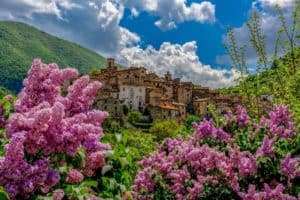 If you register with us, you will be able to store your favourite property for sale in Abruzzo in your profile, ready to be viewed at a later stage. Save your specific searches in order to receive emails when a new property for sale in Abruzzo is added that matches your criteria. You can also add comments and ask questions in our blog/newsletter section. To make the best use of this website please create a user name and password in the box to the right and instantly unlock the potential of our specially designed site made to make your online search a little easier. Access to passwords and username are restricted to the user and no information is shared. 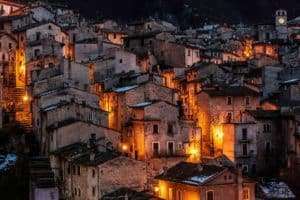 To join our database and to receive updates on property for sale in Abruzzo, please enter your email address into the subscribe box which can be found at the bottom of each page. 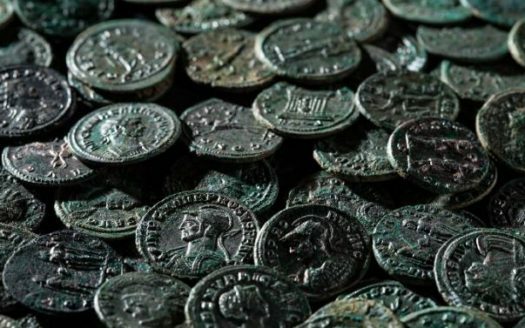 Are you considering a restoration project? 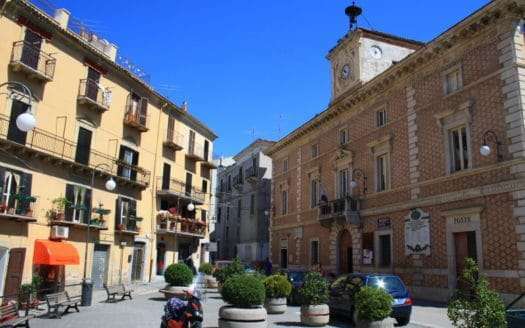 Vignaverde Srl also specialise in restoring property in Abruzzo. Whether you are considering a new build or a simple restoration we have the expertise to create your dream Abruzzo property. Find out more about our unique service and view recent completed projects by clicking the button below. 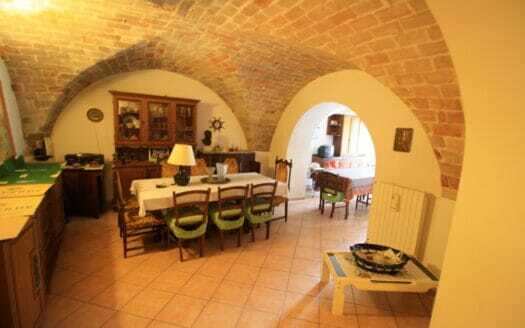 Viewing property for sale in Abruzzo can be an exciting and enjoyable experience. The planning, preparation and hope of finding a new house or starting a permanent move all contribute to a wonderful time in your life. We are here to help make that dream come true by listening to your needs and giving you as much information about buying, restoring and living in the area. 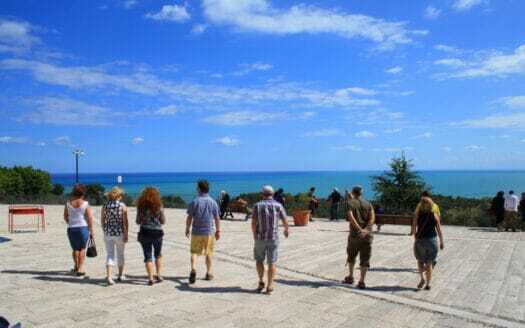 3 times a year we are involved in these fantastic 3 day fully guided tours of the Abruzzo region of Italy. 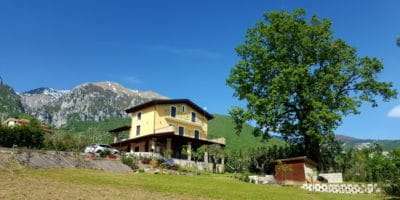 The tours are designed for people looking at property for sale in Abruzzo and who also wish to visit many locations to get a feel for what is available. We view Abruzzo property sales to suit all budgets. 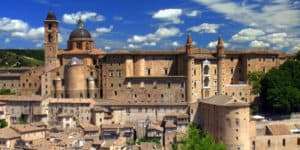 The tours are fully guided and inclusive of accommodation, meals, transport (in Italy) and airport collection. 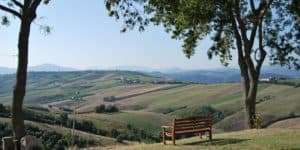 To help you organise your viewing trip, Vignaverde has negotiated special prices in local B&B’s, hotels and agriturismo’s. We can offer accommodation starting from as little as E25 per person per night (min 2 pers, 3 nights). 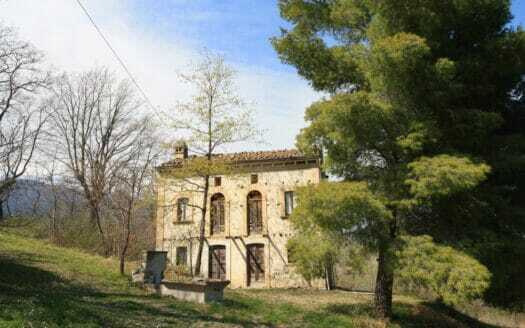 Some places are run by expats who have bought an Abruzzo property and restored using our services. A great way to see first hand how we rate and speak to people who have made the move. 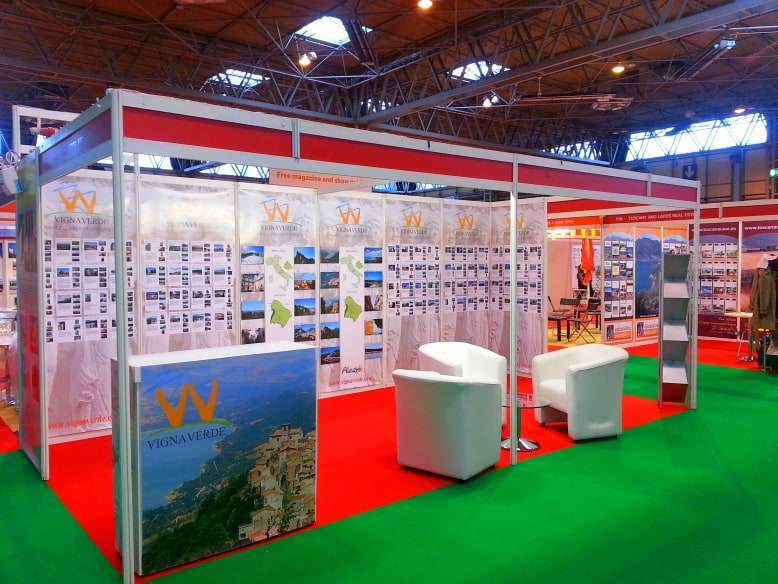 We exhibit a large selection of Abruzzo property for sale in two shows. In spring, the ‘A place in the sun’ show, Olympia, London and in the autumn we sponsor the new event ‘Live la dolce vita’ at the Radisson Blu hotel, Stansted airport. 3 months before any event we will be in touch with special offers to enter and with further information. Take a look at our latest blogs. Are you worried about the bureaucracy and un-registered agents? 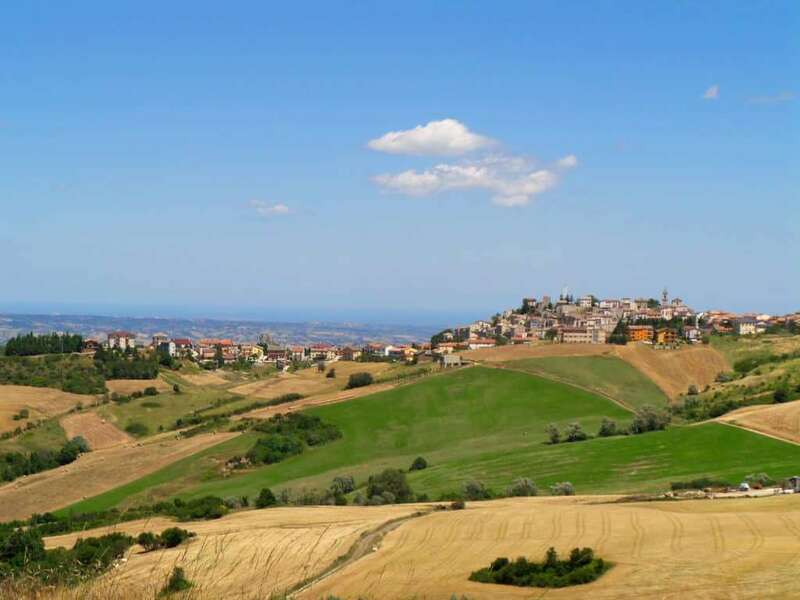 Vignaverde Srl is a registered and licensed estate agency here in Italy (Agenzia Immobilliare) offering property for sale in Abruzzo and le Marche. We also have a in house geometra, who is responsible for collecting and preparing the documents ready for sale. When we have an offer agreed on a Marche or Abruzzo property. it is our job to make sure that everything is in order for the whole process to run smoothly. We are only as good as our last client review. 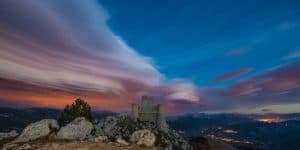 Since 2007 we have helped hundreds of foreign buyers find and create their home here in Abruzzo. We are proud of the company we have created and thankful to every one of our clients who have trusted in us and our services. Nothing makes us happier than to read the reviews we receive from our clients and we will continue to work hard for the next one. 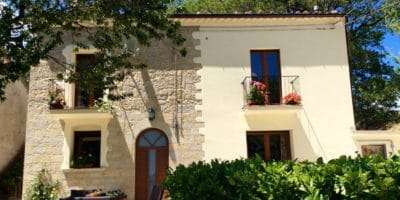 If you are looking for a property for sale in Abruzzo, why not contact us and find out how we can help you in your search.